The introduction of many mobile wallet solutions, and increases in market awareness that mobile phones can be used as a payment device, have bolstered the potential for mWallets. Yet, when we look at the figures compared to other payment alternatives, it’s clear that mobile wallets continue to be a niche product. So what's the missing link to adoption? New Mobile wallet technologies have made it easier than ever for consumers to make cashless purchases, and the opportunity for mobile payment solutions is growing rapidly. 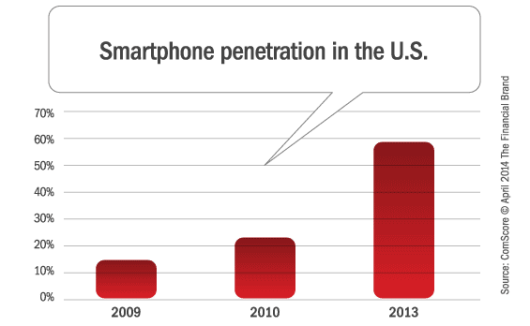 Smartphone growth continues unabated, with about 145 million people in the United States owning smartphones as of August 2013, translating to a 60.8 percent mobile market penetration. In addition, according to Datamonitor, one in five U.S. smartphone users — or about 29 million people — have installed a mobile wallet application. So why have U.S. mobile wallet providers lagged behind other regions of the world, unable to convince consumers to transition from traditional card-based transactions to mobile-based payments? In a white paper entitled “What’s Missing? Creating a Comprehensive Mobile Wallet Solution,” TSYS addresses key issues that are impacting the evolution of the mobile wallet. The study also reveals consumers’ wants and needs from a mobile wallet solution perspective. Three foundational issues were found to stand in the way of adoption of current mobile wallet solutions according to the study. Adequacy of current system: In the eyes of the majority of the consumers and merchants surveyed, the current perceived convenience and security of using a plastic payment card is quite high. Moreover, the added convenience of using a mobile wallet becomes relatively moot if a physical wallet still needs to be carried. 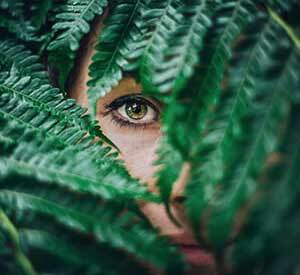 While that may change with the introduction of EMV, more secure upgraded systems, and new technology around geofencing, most don’t see added convenience today. Confusing array of limited alternatives: While one in five smartphone holders in the U.S. have a mobile wallet app installed, the actual usage of mobile wallets represents only 1.2 percent of the $1.6 trillion in total credit card transactions made by U.S. consumers in 2012. This is because while some wallet technologies focus purely on payment transactions, such as storing credit and debit card information, others focus on nonpayment transactions such as storing tickets, loyalty reward program information, receipts, coupons or boarding passes. “The types of mobile wallets available today are limited, and confusing,” states Chris Colson, director of innovation at TSYS and author of the study. Security Concerns: Despite the stronger security features of mobile wallets, numerous studies suggest that U.S. consumers are still leery. 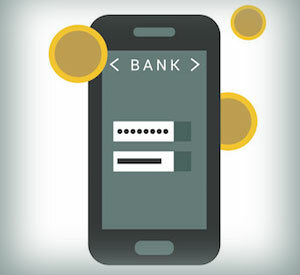 An Accenture study, for example, found that 45 percent of people who do not currently make mobile payments said they were concerned about mobile security. Concerns include device theft, identity theft and privacy. The TSYS study found that consumers desire a comprehensive mobile wallet that provides not just payment capabilities, but also the ability to replace the physical wallet, such as digitizing their driver’s license information and other personal identification. Additionally, the study revealed that the key driver to making the wallet truly functional for consumers would be the integration of their identification. According to TSYS, until the mobile wallet can fully replace the physical wallet, U.S. consumers are far less likely to use them broadly. So what are the components of the physical wallet that were found to be most important? 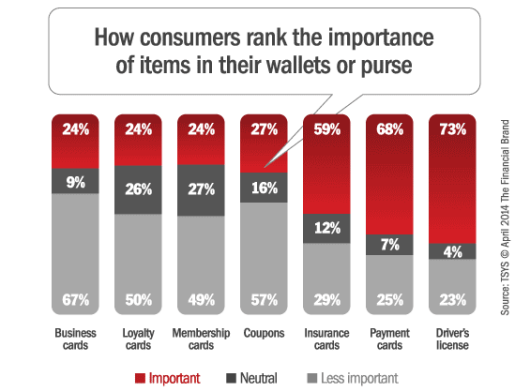 As can be seen above, The TSYS Mobile Wallet Study revealed that the most important item in a consumer’s physical wallet is their driver’s license, with 73 percent of survey respondents rating it as ‘important,’ and 53 percent ranking it as the most important item in their wallet. Interestingly, the driver’s license even ranked above payment and insurance cards. Despite this ranking, today’s mobile wallet options tend to focus on a much more narrow set of features, with some focusing on payments, others on rewards, and still others on storage of documents (tickets). The TSYS study presents the case that a more all-inclusive and widely accepted mobile wallet solution could convince consumers to leave their physical wallets at home. This may be more likely in the future as consumers are increasingly using their smartphones more frequently than their physical wallets. Consumers want a solution that includes all the primary contents of their physical wallet, including payment cards, auto and healthcare cards and especially identification cards such as the driver’s license. Furthermore, it is important that future mobile wallets offer an array of extra features and capabilities, such as comparing product prices while shopping, enabling the electronic acceptance and use of points and rewards, and the integration of real-time personal financial management (PFM). Finally, consumers want the ability to skip checkout lines (‘line busting’), where they can walk into a store, pick an order and leave. The TSYS study found that 47 percent of consumers would consider using a mobile wallet if all of the components of a physical wallet were incorporated. The percentage increased to 76 percent among respondents under age 25, and to 61 percent for those aged 25 to 44. These findings show that a ‘complete’ solution is desired and that Millennials will continue to lead the way in the growth of mobile wallets. 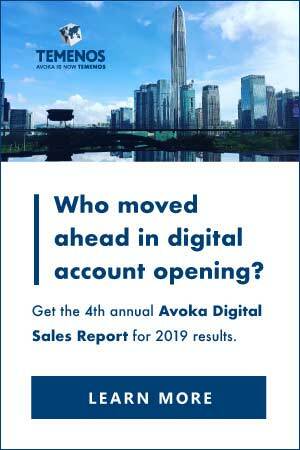 When asked whether they would leave their physical wallet at home for a day if all of its contents — including credit and debit cards, a driver’s license, and insurance cards — could be stored on their mobile device, 37 percent of survey respondents said they would. As expected, the responses revealed a high variance by age, with 65 percent of those under age 25 being willing to do so, compared to 54 percent of those aged 25 to 34, and 48 percent of those aged 35 to 44. 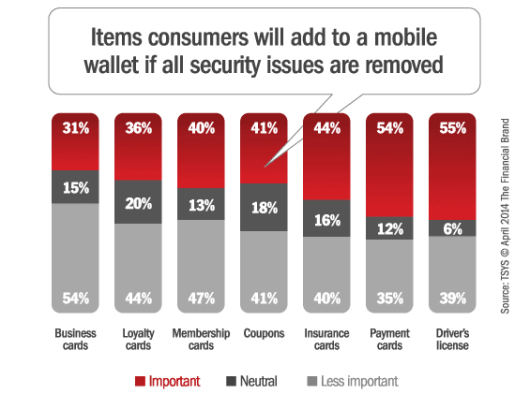 Consumer confidence in mobile security. This will continue to grow as work to improve the security of the mobile wallet and the device itself continues. This can be seen with the latest smartphone releases. For example, the iPhone 5S now has the built-in fingerprint biometric, which is used for phone and Apple Store access. “Higher risk will demand higher security solutions and measures,” said Colson. Mobile communication impact on business. “For example, showrooming, something that was once feared, is now embraced,” states Colson. Increasing competition among mobile-wallet players. More innovative products and solutions are being brought to the market at more affordable prices. Improvement in mobile technology. New technology can impact the way people shop. “The dark horse of all this will be BLE, or Bluetooth Low Energy. This, we believe, will be a true disruptor,” Colson said. “It has intense features that could make it a disruptor with the mobile wallet overall.” (There are already 200 million iOS devices and many Android devices that already include this). One major stumbling block in the future of mobile wallets is that no process currently exists to integrate identification such as the driver’s license into the mobile phone. While the technology currently exists to integrate such identification, there is no collaboration yet between governments, mobile platform providers, mobile carriers and the financial services industry to make this happen. The study from TSYS shows that the digitization and integration of identification cards is the tipping point for mobile wallet success. The question is whether the financial services industry will respond accordingly. The research paper from TSYS, “What’s Missing? Creating a Comprehensive Mobile Wallet Solution,” highlights critical factors that will determine the mobile wallet’s future adoption in the U.S. market and its acceptance among merchants, as well as explores how a more robust wallet solution can solve consumers’ needs. This 10 page report is based on primary research TSYS conducted of 500 consumers in January 2014 to address some key issues that will affect the evolution of the mobile wallet and to reveal consumers’ wants and needs from a mobile wallet solution. This article was originally published on April 15, 2014 . All content © 2019 by The Financial Brand and may not be reproduced by any means without permission.